The OPPO R15 is a high-end smart phone announced by OPPO back in March 2018. The device comes with a 6.28-inches AMOLED display with 1080 x 2280 pixels resolution which provide a rich graphical experience for its users. The OPPO R15 is powered by Mediatek’s Helio P60 SoC alongside 6GB of RAM and 128GB internal storage space in its memory compartment. Camera-wise, the handset will be equipped with a 16MP+5MP dual-camera setup on its back, as well as a 20MP front-facing selfie cam. Talking about security, there is also a fingerprint sensor located at the back of the device. All these are possible thanks to a 3,450mAh non-removable battery which keep the device running for a decent amount of time. Ever since the release of the smartphone, OPPO has been gaining market shares in Singapore over the years and is now one of the R series had now made its name as one of the best selfie phone in the market. If you’re interested in buying the OPPO R15, do check out the OPPO R15 Singapore’s price list below to compare the its prices across various retailer and telcos in Singapore. If the OPPO R15 prices are listed as TBA, it means the device is either not yet available in the Singapore market or not carried by the particular retailer or mobile carrier. 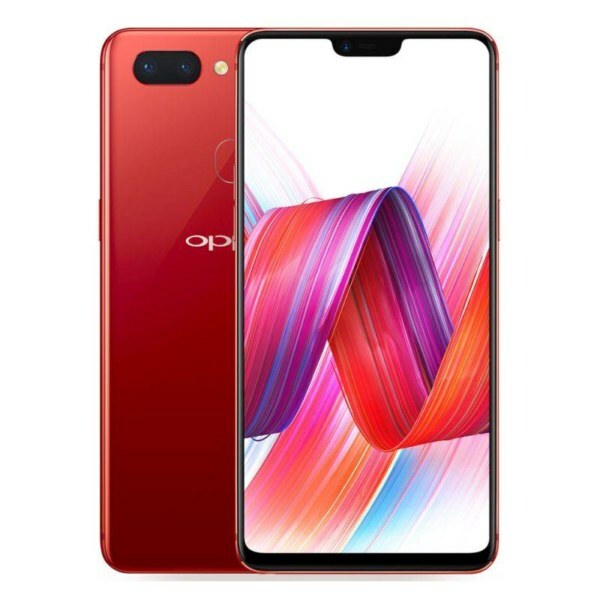 OPPO R15 - Where to buy?